Syngenta has announced the launch of its Hyvido hybrid barley cashback yield guarantee for 2017, which ensures a ‘pay-out’ if registered crops fail to achieve 0.5t/ha (0.2t/acre) more than conventional varieties. Syngenta seeds and seedcare manager, Mark Bullen says: “The cashback yield guarantee is designed to give UK growers confidence in the ability of Hyvido hybrid barley to deliver excellent yields. “If Hyvido doesn’t yield at least 0.5t/ha more than conventional varieties on independently-monitored reference fields, growers stand to receive a pay-out for their eligible registered Hyvido crops. “This is the fourth season the Hyvido cashback yield guarantee has been run. 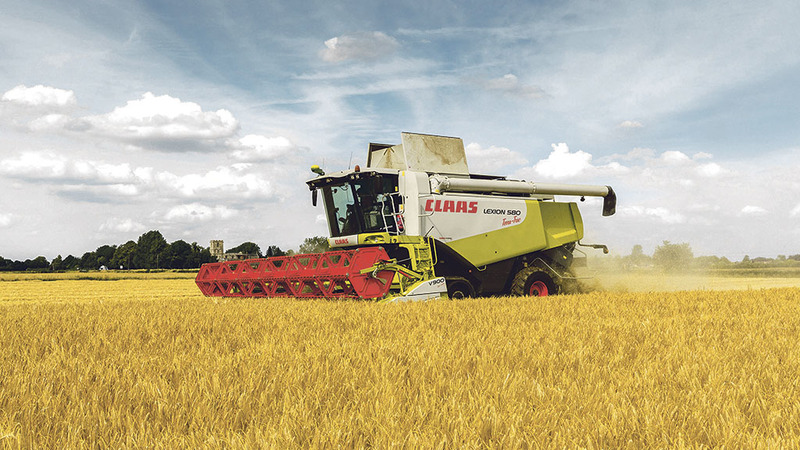 It has been very popular with growers over the years, and Hyvido hybrid barley now accounts for about a quarter of the UK’s winter barley area,” says Mr Bullen. Despite last season’s below average barley yields, Hyvido averaged over 1t/ha more than conventional barley in reference fields, therefore no growers were eligible for pay-outs in 2016, according to Mr Bullen.